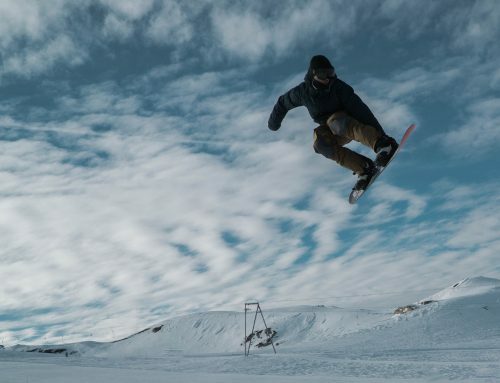 The Vivid Snowboarding middle of winter Freeride camp is for the more advanced rider. Everyone should be comfortable and confident in their own ability in the backcountry. 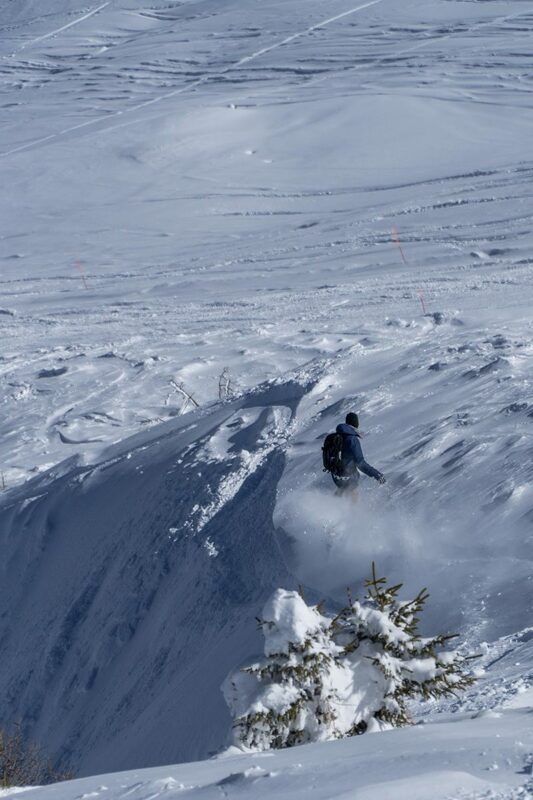 This five day off-piste feast will be focused on finding the very best snow and terrain on offer. The vastness of the four valleys with its huge variety of mountains with varying aspects means we can search, explore and ride some of the Europe’s finest backcountry terrain. Even in more hostile conditions when the light is reduced and the visibility is flat there are endless tree riding options. Safety is of paramount importance through out the camp and therefore all safety equipment is obligatory. If you do not have your own safety equipment (transceiver, shovel, probe and airbag) then you can hire this for an additional fee. 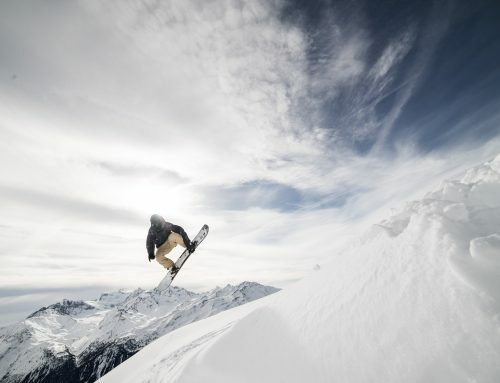 Rob Norton is one of the highest qualified and most experienced snowboard coaches in Verbier. He holds his top British, French , Swiss and Austrian qualifications. Rob has been a snowboard examiner through the British system for the last 12 years. He has also been coaching and examining up and coming instructors. He has spent over 14 winters in Verbier and knows all the best locations to ride. Fred Surma holds his top Swiss qualification and has been coaching, riding and guiding in the mountains around Verbier for the last 20 years. There is nothing Fred doesn’t know about the terrain on offer. He has an incredible wealth of knowledge and will take you to the very best spots on the mountain. The camp does not include accommodation. Please look at our accommodations ideas page and don’t hesitate to get in touch if you need any advice or help is choosing the correct location for your trip. Five full days coaching and guiding. Edit of the weeks riding.